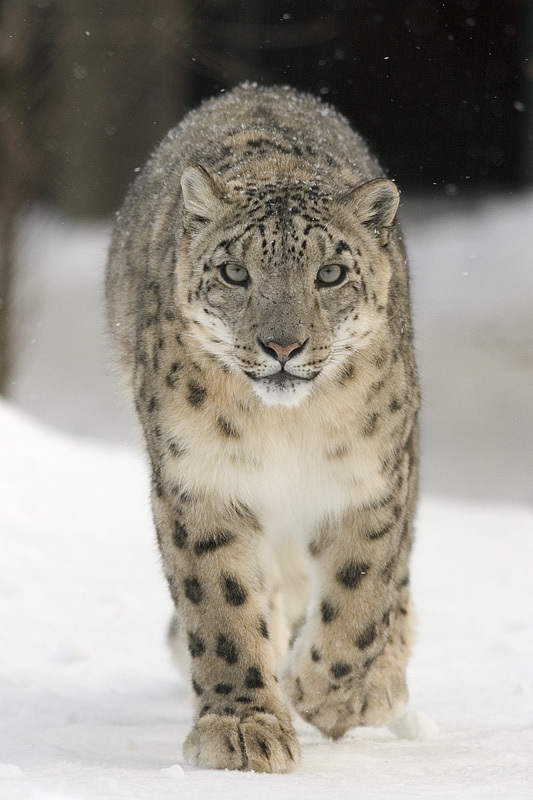 The villagers of the Himalayans have given the snow leopard this name because they rarely see the big cats. 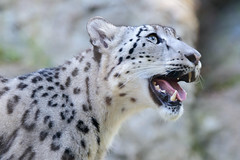 Why are we talking about snow leopards? Well, for one thing, they’re amazingly beautiful and for another, they’re on the list of endangered animals. And that’s not all. In our book “Eleventh Elementum” our young shapeshifter changes into one of these mysterious beauties. Females are about 30% smaller than males. They have the longest tail of any cat. 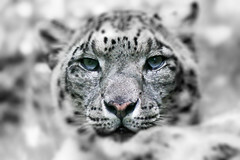 Only 3,500 to 7,000 snow leopards are left in the wild, with 600 to 700 in zoos worldwide. Exact numbers in the wild are undetermined due to their shy nature. Their number appears to be in dramatic decline due to poaching driven by illegal trades in pelts and in body parts used for traditional Chinese medicine. Vanishing habitat and the decline of the cats’ large mammal prey are also contributing factors. The following is an excerpt from Eleventh Elementum. The leopard dashed through the woods, leaping over snow-filled ditches and downed trees. She let out a loud wail that filled the forest. Chrism had nearly shifted back when Skylee held the Elementum in front of her. It had taken almost all her strength to resist. She growled angrily as her destiny played out in her mind. Will I always be under her control? Racing onward, she tried to get lost in the rush. All of a sudden, a sharp pain jabbed at her, causing her to stumble. Her huge paws gripped the icy ground, and she continued to run. Stay focused, she told herself. But there was no way to stop it. She didn’t want to go back to human form, not after knowing what it was like to run free across the snow. Except the pain was too great, which caused her to unwillingly drop down and crawl on her belly. Her body shook violently. She curled up, wrapping her tail around her face, waiting for it to finish. Now, half human and half leopard, her ears twitched as footsteps approached. A hand reached out to her. She was weak and frightened and lashed out with her sharp claws to warn the intruder. “Easy, Duchess,” said a startled voice. Realizing it was Airon, she raised her head and glanced in his direction. Blood trickled down his arm, staining the white snow. “No,” she softly whimpered as she finally returned to human form. “Did I…?” She struggled to sit up, tried to reach out to him, but stopped when she saw him hold up a hand to halt her. I saw the original documentary when they first filmed this leopard. I was so excited and humbled to see the great cat still alive and well and living in such a pristine environment. Nice excerpt, too! Shapeshifters, hmmm. Thanks Brendan. Looking forward to following one another on our blogging journeys.